Driverless car and futuristic roads! 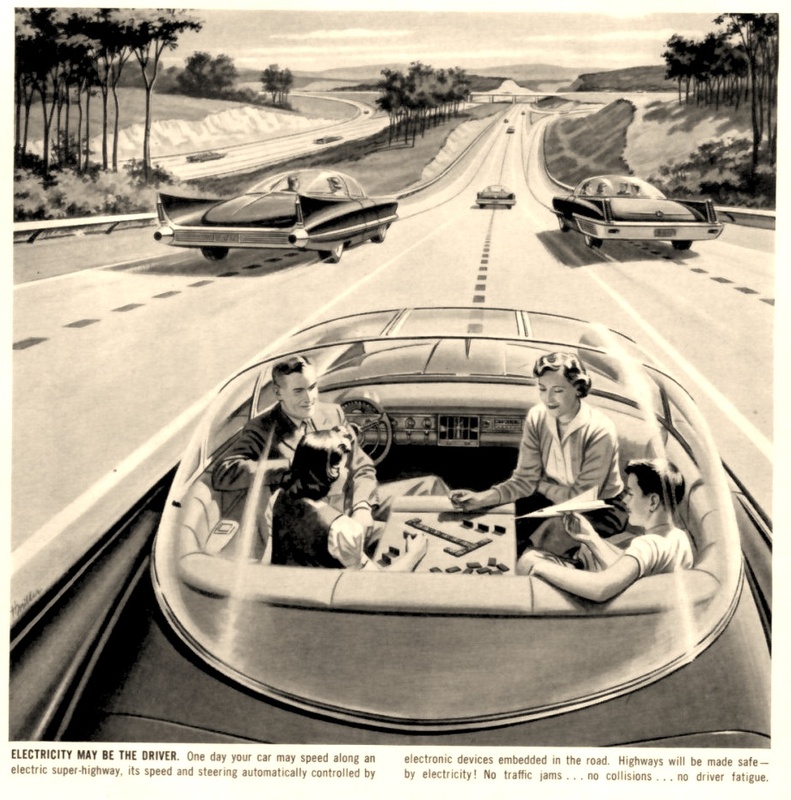 from 1957, a vision of the future! It’s like Leave It To Beaver.…except Wally is a girl. Google eat your heart out! 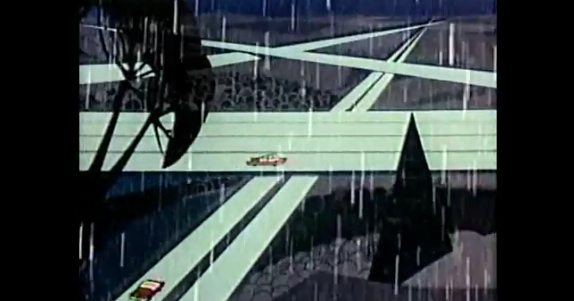 And here’s the kicker, an excerpt from the 1958 Disney show “Magic Highway”. Some fascinating ideas going on here! Here’s hoping that we have this kind of imagination still kicking around for the next 50 years. I would like to find out about the movie this car was in, I seen it back in 1958-1959. Does anyone know were I can find it??? ?